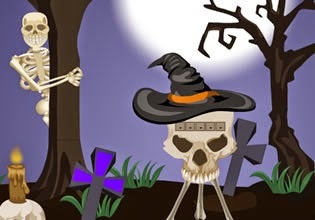 Halloween Trick or Treat Escape 2 is a point and click escape game created by WowEscape. Explore location around the Halloween house, obtain artifacts and spot clues. Solve many various puzzles in order to escape. Best of luck!